Winter for us this year, in Utah, has been one storm after another. With all the storms blowing in and out it causes the wind to pick up and the snow to swirl. So I thought white swirls would be a perfect manicure, but I didn’t want to take time to paint any. So, I just pulled out my nail stamps and did two accent nails with swirls. The best part is it only took about 30 seconds for each nail. Here’s how I did it . . . Paint your nails with two coats of a lilac purple polish. I used the Shellac color, Wisteria Haze. 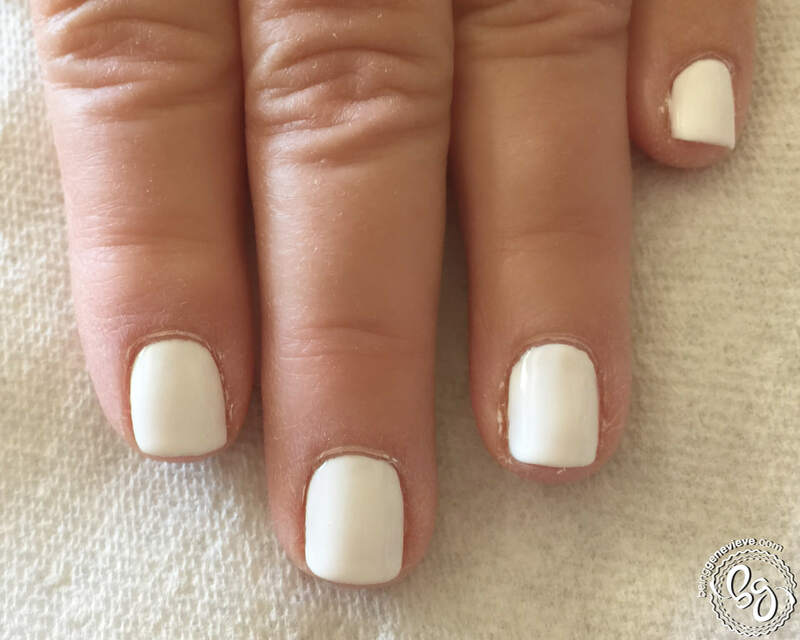 Gel Polish: Apply two coats of polish and cure in light (curing after each coat). Cure 2 minutes in the UV light, or 1 minute in an LED light. New to nail stamping? 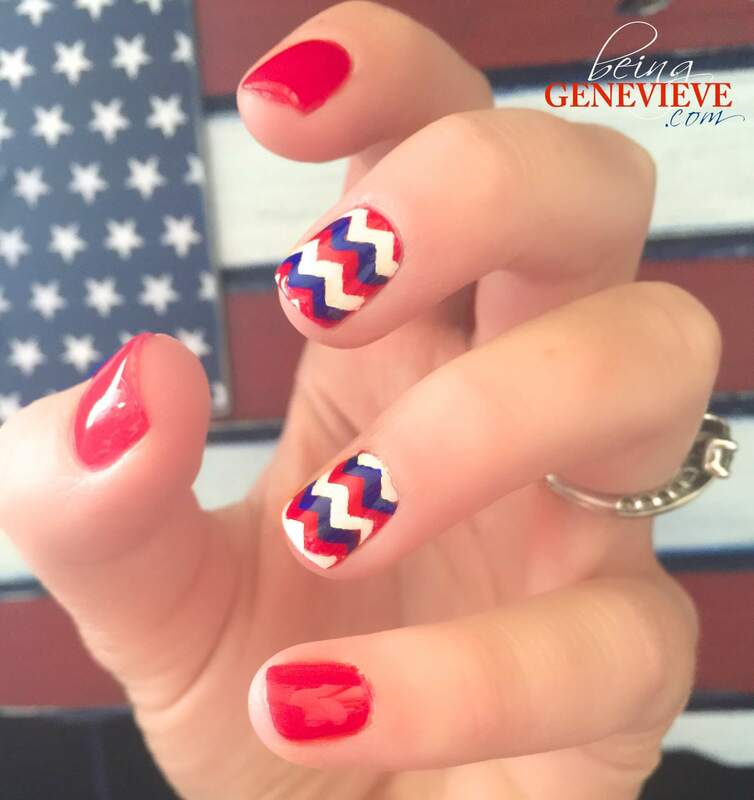 Read more about it here on this amazing nail stamping blog by, Bregje from the Netherlands. Curious how to stamp nails, here’s how. 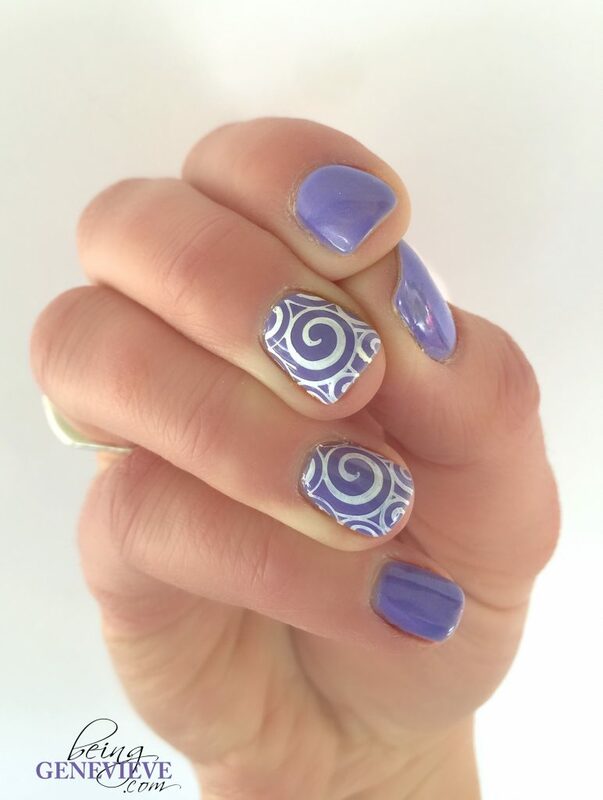 Now comes to nail stamping those simple swirls. (Note: I used MASH stamp #40.) Steps: (1) I begin by paint latex paint around my nails that will be stamped, this makes clean up very fast and easy. (2) Paint my polish onto the stamping plate and pull/scrape paint into the grooves. (3) Pick up stamp with nail stamping tool. (4) Roll stamp onto nail. (5) Paint top coat. View this video, to see how I did mine. Note: For nail stamping, you can use any regular polish. If I want to stamp with a color, I just use whatever polish I have. (Gel Polish does not work for stamping.) BUT if I am doing black or white stamping, I have found that I like to stamp with Konad Black and Konad White. They seem to apply more solid and crispy, while other whites and blacks appear semi-transparent. 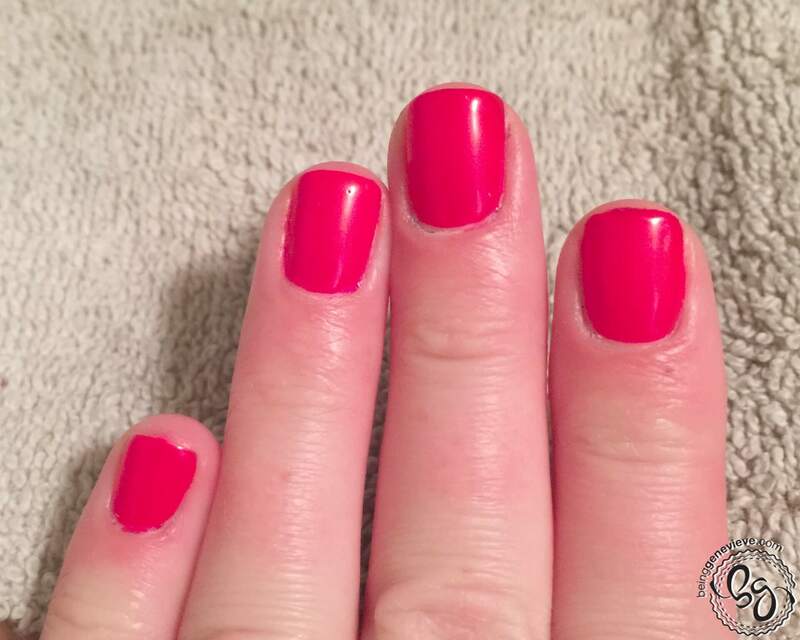 Gel Polish: Remove sticky residue on top of nails with a little alcohol or polish remover and apply cuticle oil. Remove gel polish after 2-3 weeks, check out Gel Polish Removal for the quickest, easiest and best way to remove gels.